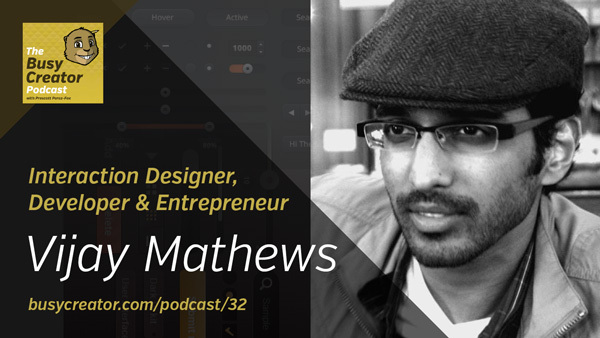 Vijay Mathews (@vijaymathews) is a co-founder of W&Co., an interactive design & development agency based in New York. In the last few years, he’s built mobile apps and websites for a variety of clients, focusing on the education, non-profit, retail, and government sectors. This conversation discusses running a multidisciplinary firm, the workflow and roles at W&Co., and the trouble with de facto standards in the design biz. Chris Auyeung, Vijay’s co-founder at W&Co. Zeitgeist, En Vogue … can you tell Prescott went to art school?